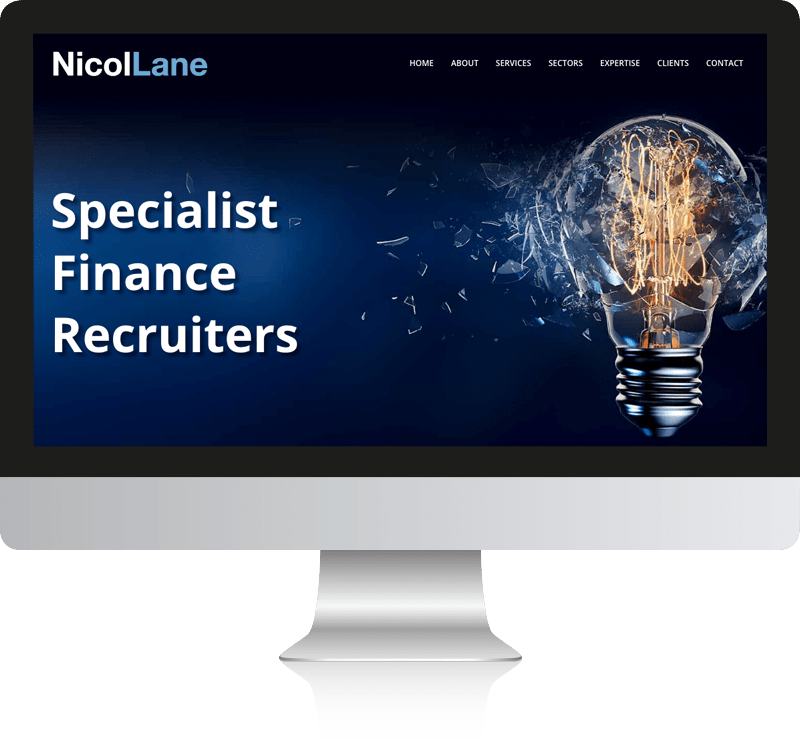 Phil from NicolLane a specialist recruitment consultant agency based in Epsom was looking for a local web designer to revamp his old website. In our 60 minute marketing strategy session we discussed the various options for the makeover and decided to re-build the new site using WordPress with a mobile responsive layout and a page builder framework that would allow Phil and his team to edit the site. 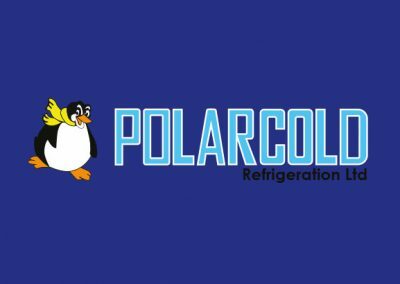 The new site is now more modern with a professional corporate look using strong photography and a one page layout where visitors can use the navigation to quickly jump up and down the page to the various sections. 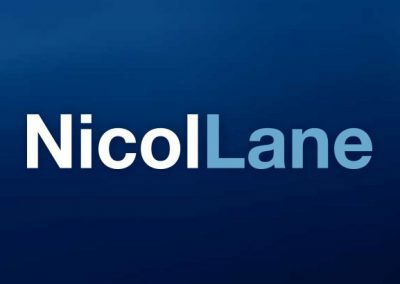 The new site also features some innovative flip boxes that reveal the different sectors NicolLane works in. 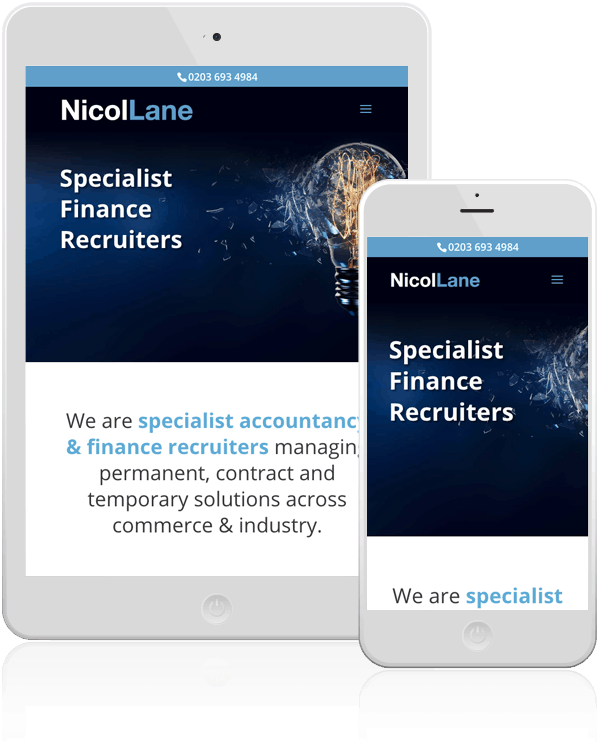 A modern corporate design was used to appeal to the professional market NicolLane work in. “I came across Indigo Marmoset when I began my search for a local web designer. 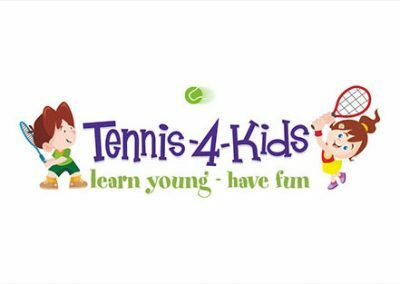 I was drawn to the professional, clean designs of the websites they had created for their other clients. I had a strong idea of the site I wanted and how it should look and with their help I got exactly what wanted.